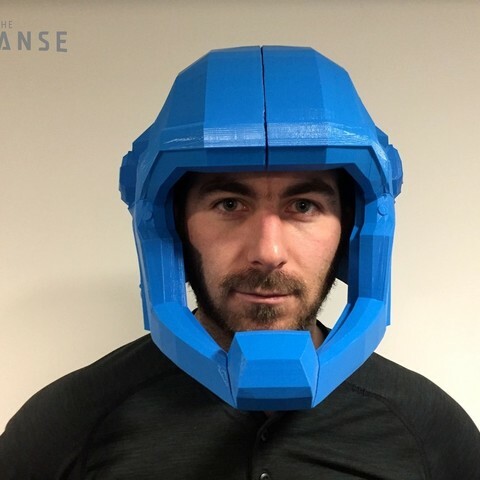 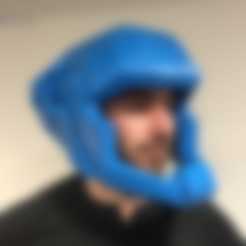 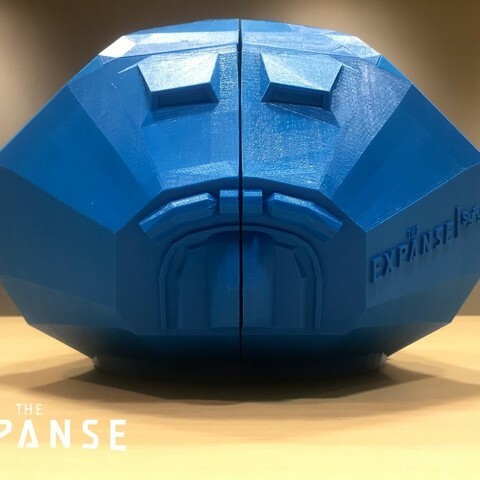 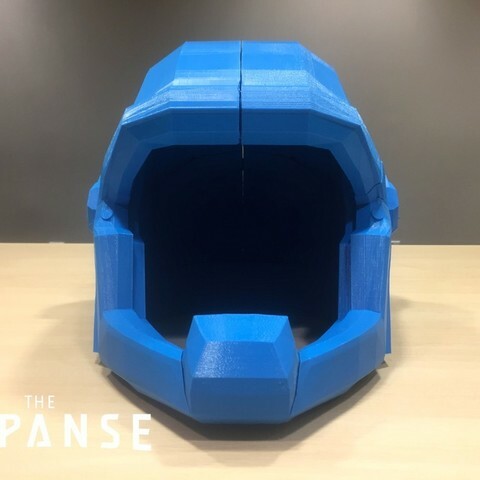 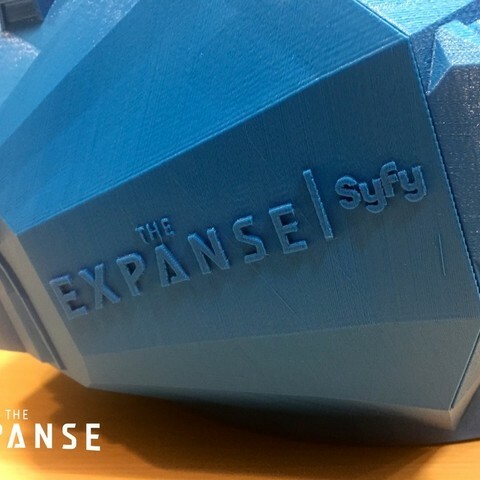 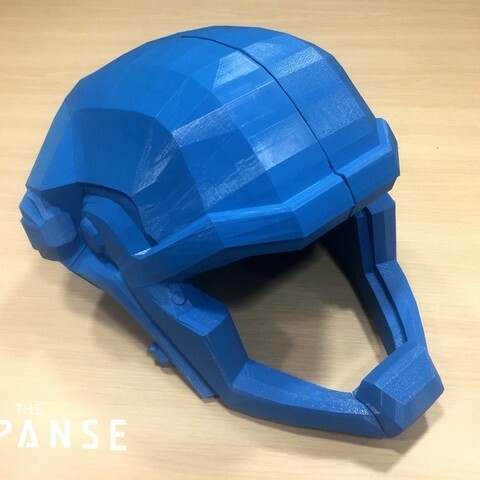 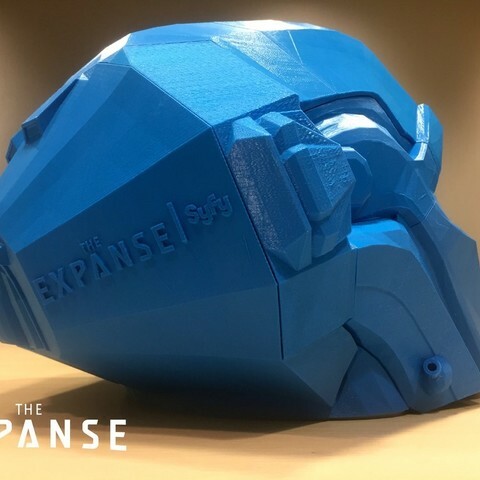 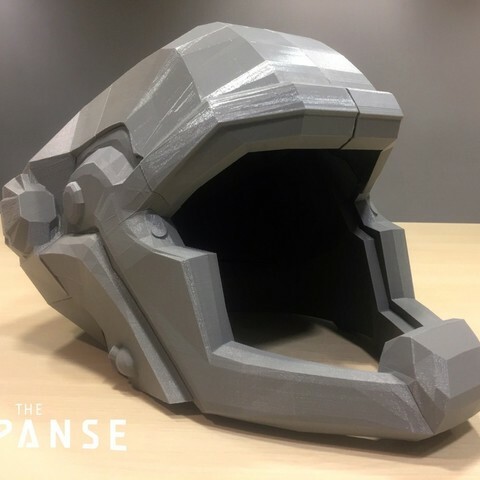 This is a complete user assembled, wearable model of a Martian Space Helmet from the critically acclaimed Syfy Original Series, The Expanse. 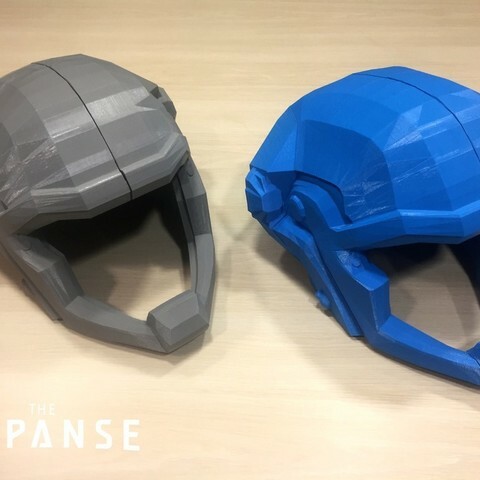 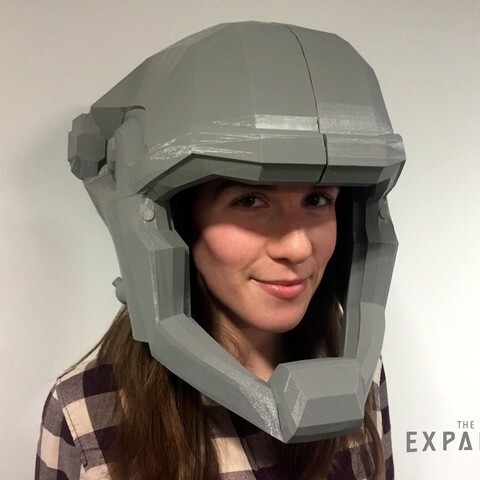 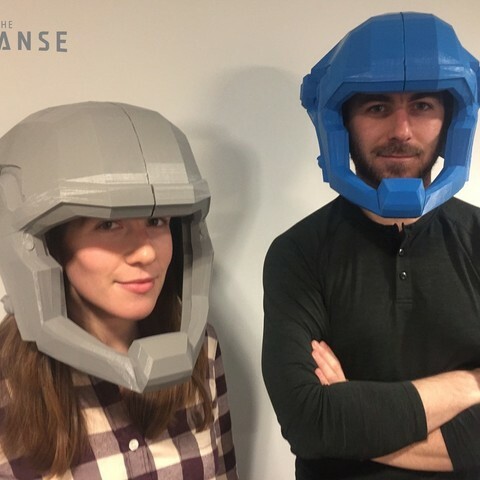 Gear up like the crew of the Rocinante with this wearable, life-size helmet from The Expanse. 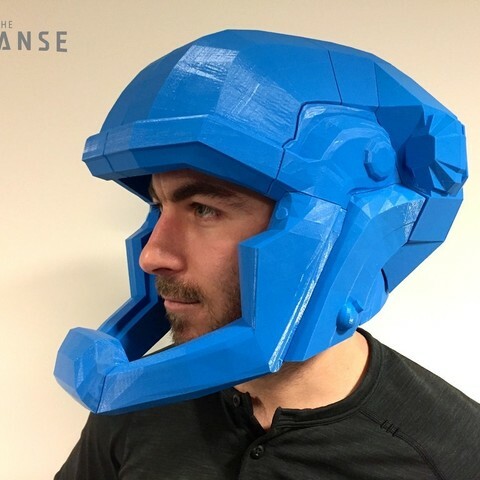 You’re one print away from cosplaying with the best of ‘em.